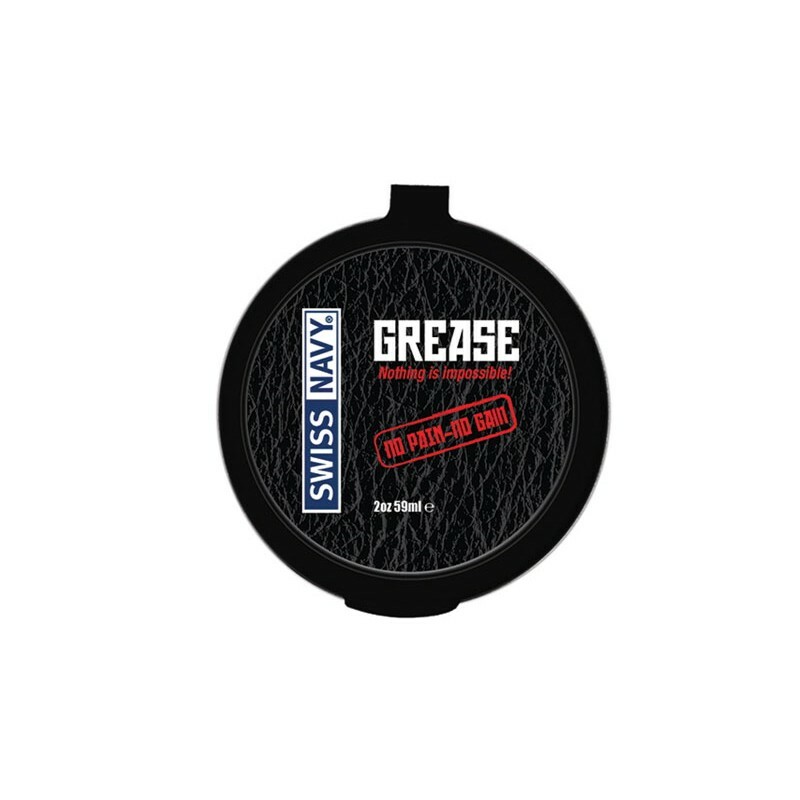 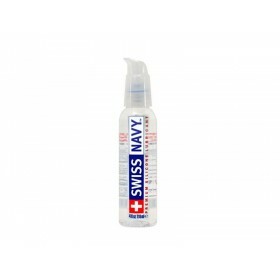 Swiss Navy Grease is a rich slippery thick oil-based formula that stays where you put it. 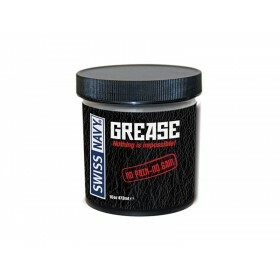 When using grease, stretchability increases, allowing for the deepest penetration possible, resulting in more pleasurable and intense sexual play. 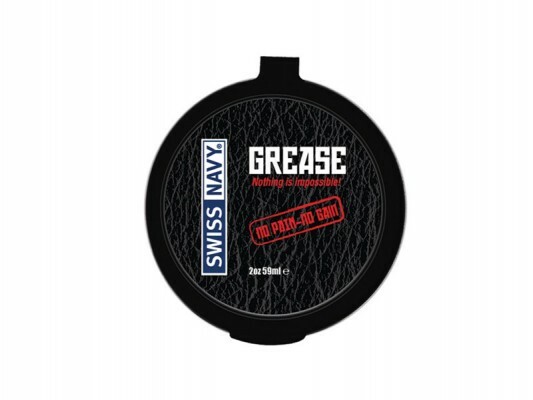 This odorless product is not condom compatible.